This is where the film crew stops before heading out to the set. 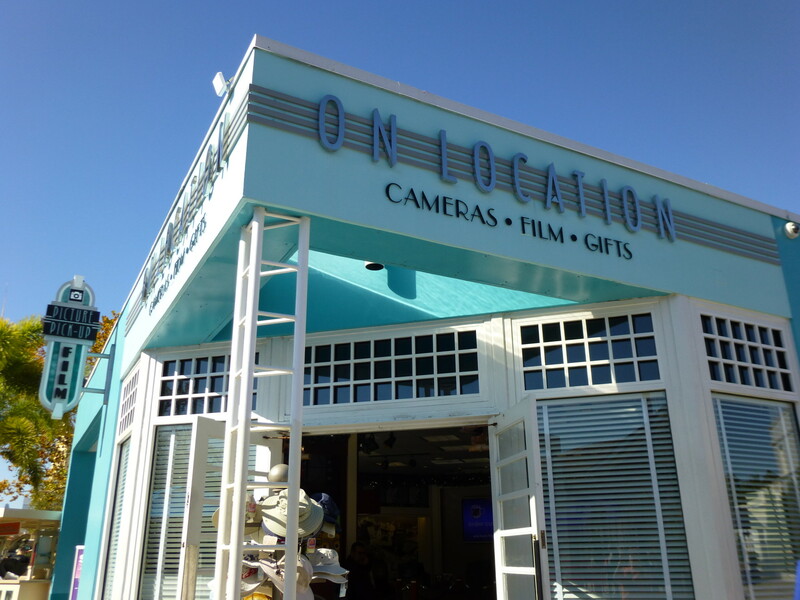 You’ll find film and camera supplies, photo frames, hats, backpacks, sunglasses, and sun care products. 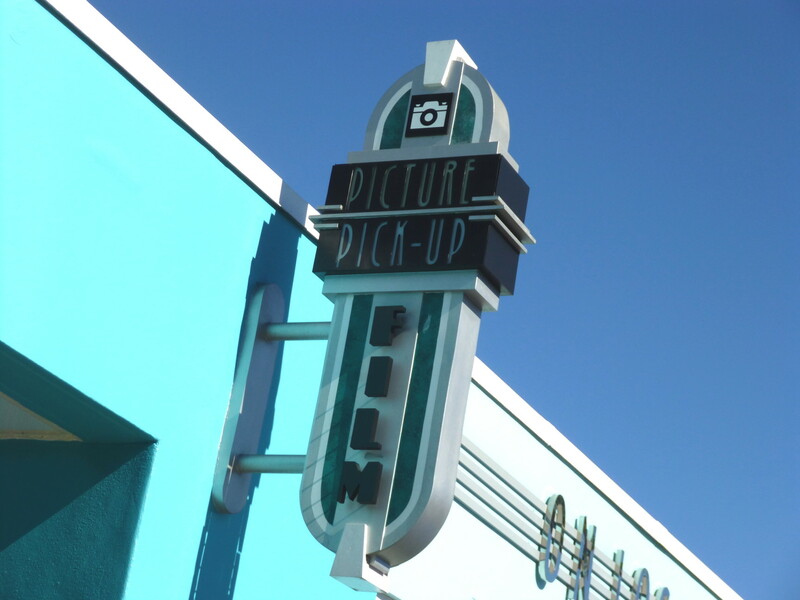 This is also the park’s photo pick-up location. You focus on fun. We’ll focus on you. With My Universal Photos, we’ll capture your moments for you. Digital downloads, free XFINITY WiFi and smartphone connectivity make sharing easy and fast. 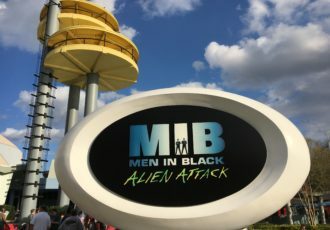 Throughout Universal Studios Florida you’ll find special photo op locations, so you’ll be able to view and share your #UniversalMoments as you’re making them.